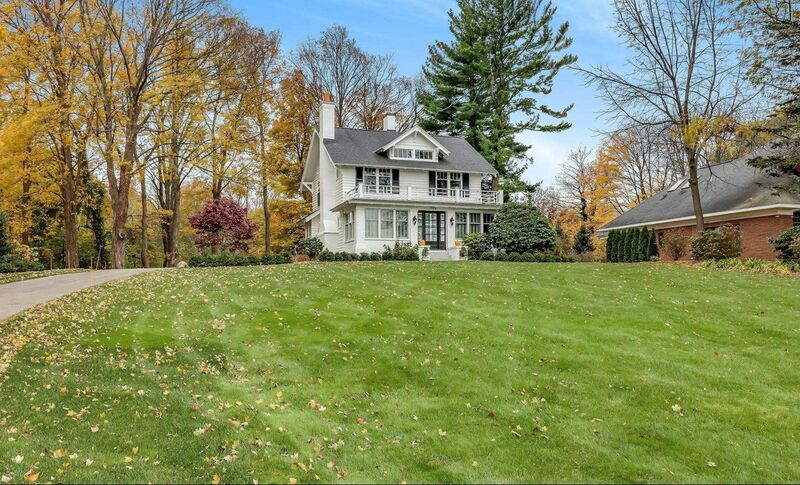 Vander Meulen Builders is locally owned and deeply rooted in the West Michigan community. We offer a long history of innovative and high-quality craftsmanship, along with personalized service and a reputation as one of West Michigan’s leading construction firms. We focus on incorporating quality materials and craftsmanship to build you a home that truly reflects your personality and style. We approach all aspects of the process with honesty and integrity and believe in developing relationships that extend beyond just building homes for people. 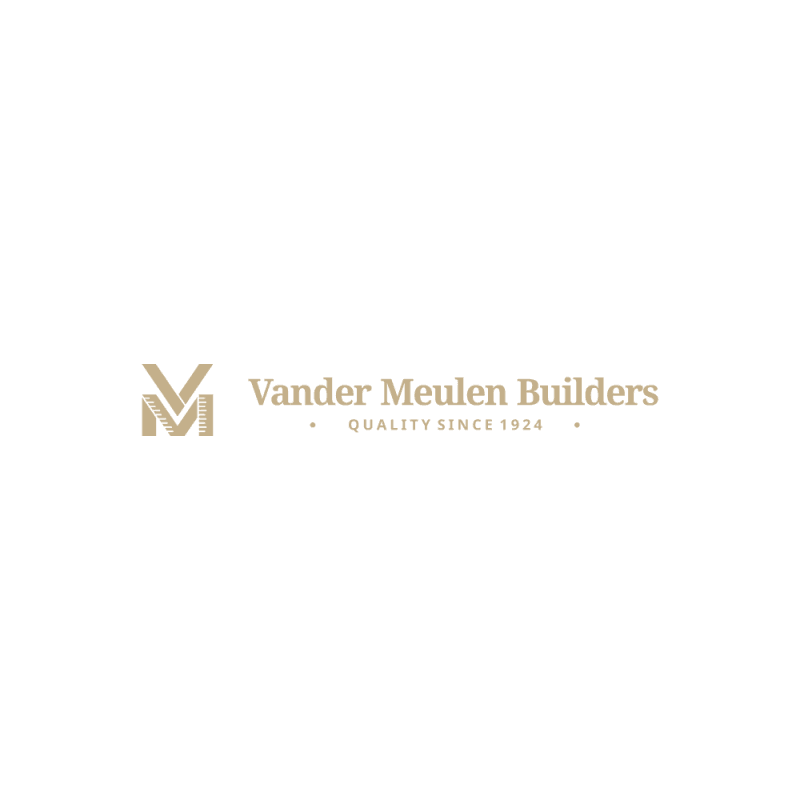 Vander Meulen Builders, is a family-owned business that traces its carpentry roots back at least seven generations to the Netherlands. The company was founded in 1924 by Rhine Vander Meulen. He quickly developed a reputation for high-quality work, building custom residences and summer cottages. Family ownership of the business continued throughout the company’s history. Today the company is owned and operated by Jack Vander Meulen with his son Aaron Vander Meulen. Jack joined the firm in 1973, after working as a carpenter for many years. Jack quickly moved through the ranks in the company and became the president in 1996. Aaron joined the company in 2003 and is the fourth generation in the family business. Aaron has worked in the residential construction industry for more than 15 years and is currently our project manager, lead estimator and VP. 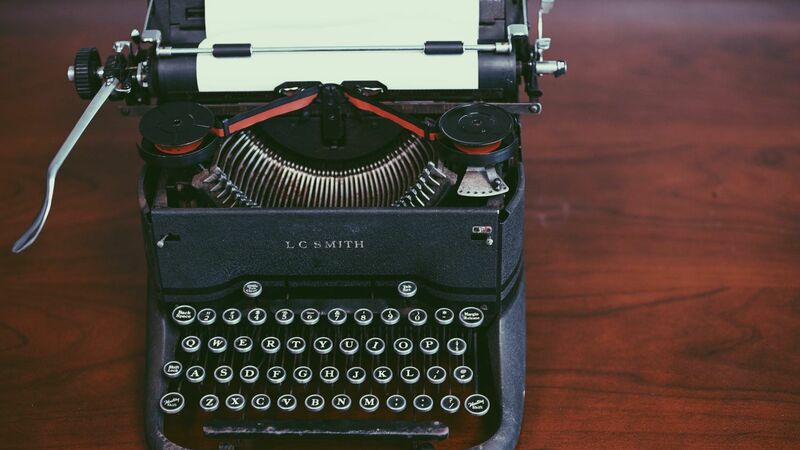 What has remained constant throughout the generations of owners is a commitment to customer service and satisfaction. 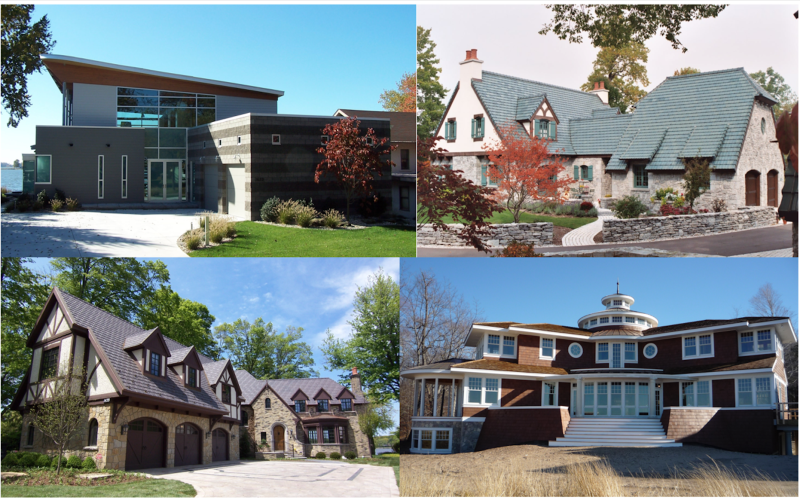 Vander Meulen Builders collaborates with owners, architects, and designers to produce high-quality, unique buildings that stand apart and meet the needs of their owners for generations. Jack Vander Meulen has been involved in the family business since 1973. Jack learned the construction business from the ground up starting out as a carpenter and advancing through the ranks. In 1996, Jack assumed the role of presidency and has seen many successful years go by. In addition to his leadership of the organization, Jack served as the president of the Holland Home Builders’ Association in both 1990 and 2000. He is currently a senior executive on the Board of Directors for the Michigan Association of Home Builders. In his free time, Jack enjoys being a grandfather to his grandchildren and exploring the globe with his wife Brenda. "When we travel we get to see all these different building designs and I think to myself, how can I incorporate that into one of my new projects." Aaron Vander Meulen, vice president, is a project manager and estimator. Aaron has worked in the residential construction industry for more than 15 years. He is the fourth generation in the family business and is a Certified Aging in Place Specialist (National Association of Home Builders). Aaron earned an associates' degree as a Civil Engineering Technician from Michigan Technological University. Whether your are ready to jump all in on your new build/remodel; or whether you're just scratching the surface of your curiosity of what could be; these ladies will be your first point of contact. Each of them brings their own unique and special skills to making sure Vander Meulen Builders remains successful and moving forward. Here at Vander Meulen Builders we want to make sure that you are continuously happy throughout your entire experience with us. Brenda has been the company’s Business Manager since 2015. She has overall responsibility for the company’s Accounting and Finance functions. In addition to working with Vander Meulen Builders, Brenda is a business consultant focusing on Human Resources and Strategic Planning. Alyssa joined the company in the summer of 2017 as an intern. She graduated from Hope College with a degree in Economics and a minor in math. She has agreed to come on board full time and has taken over the role of Project Estimator. You will generally find her assisting Aaron & Jack with estimating your new project. When she is not in the field you will see her smiling face around the office. Andrea joined Vander Meulen Builders in April 2018. Andrea graduated from Alma College in 2009 with a degree in Business Administration. She has a passion for marketing and has agreed to take over the role of Marketing and Business Operations Manager. She will be your first point of contact when you are ready to start your remodel or new build with us. Andrea is also in charge of our Project Management Software Program, Buildertrend. 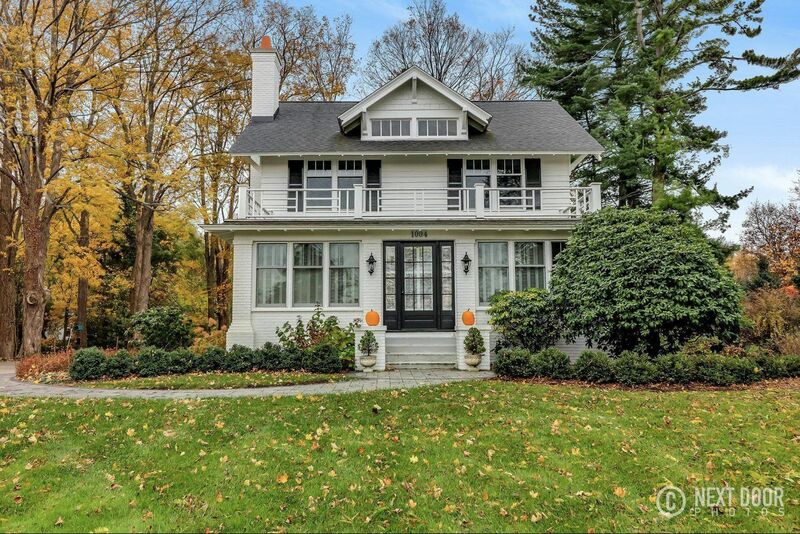 Vander Meulen Builders employs craftsmen with combined service of more than 125 years. 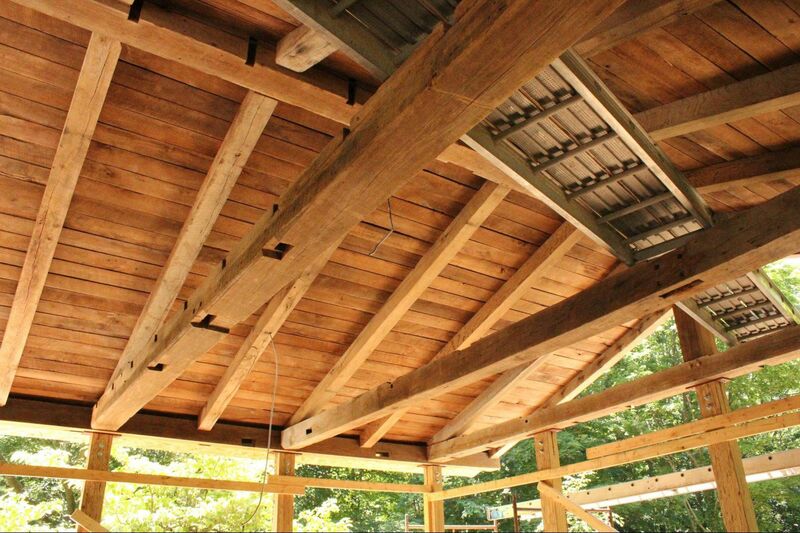 Six of our employees have more than 10 years of experience as carpenters. Our craftsmen are known for their consistent work quality from project to project and are knowledgeable in all aspects of the construction trade. Our on-site craftsmen bring their own skills to each project. Ryan joined Vander Meulen Builders in 1999 and is a very skilled craftsman. When you see Ryan at your job site you know its going to be a great day! He loves to bring his comedic nature with him as well as his attention to detail. In addition to his work at Vander Meulen, Ryan loves to build piano bars and play houses! Nick joined Vander Meulen Builders in 1983 and is an accomplished carpenter and all around nice guy. Nick has developed the skill set to take on single-man jobs and make sure they get accomplished in a timely manner. He'll listen to what you want done and apply his creativity to bringing the details all together for you. Nick is in charge of our customer care and service maintenance operations. Mitch joined Vander Meulen Builders in 2000. He is an especially talented trim carpenter, making sure that all of the details on your cabinets, baseboards, and moldings reflect your vision for your home. Bill has worked in construction since 1977. As a crew leader, Bill loves taking charge of any outdoor work you need done. He spends most of his time building quality decks and helping to pass on his knowledge to the younger generation. Doug is a partner with Vander Meulen Builders, working as a subcontractor and crew leader on many of our projects. Doug has been building houses since 1978. With Doug working on your project you know it will be done to his high standards. Eric joined Vander Meulen Builders in May 2016 after 22 years of carpentry and construction experience. We are absolutely delighted to have him on our team. He is a hard worker that you will enjoy having on your job site. something old and craft it into something new that you will love. Outside of work, Chris is an active member of the community, including participating in the annual Tulip Time festival as a dutch dancer. Joel is a 2015 graduate of Careerline Tech Center, where he studied carpentry. Joel grew up on a dairy farm in West Michigan and brings a lot of energy and hard work to everything he does. Kyle is an apprentice carpenter, having recently graduated from a skilled trades program. We're excited to watch his skills develop. Please tell your entire team how enormously happy I am with my remodeled kitchen. It all turned out so well and I am so grateful. Everyone's work was wonderful and your team members are all terrific! I have said over and over to friends that the skill and character of those with whom I have had dealings from Vander Meulen are without equal. Designing and building your first home is an emotionally rewarding experience but it can be challenging at times given the collaborative nature of the process and the steady stream of decisions that can have an impact on the budget. Having a builder you trust as well as like is essential to making the house-building experience a good one. Thank you so much for your promt service (3 weeks) & excellent workmanship. All of your subcontractors were very professional & polite.You really pulled through for me/us at a very difficult time in our lives. I would highly recomend VM builders to others. Jim I. & Joanie R.
"Thank you soooooo much! We are thrilled. Your folks do great work! Our sincere thanks for the quality of your work, the good advice during the planning and the result: a kitchen we are completely pleased with. VanderMeulen Builders did a great job gutting and rebuilding about 4,000 sq. ft. of our downtown office. The custom woodwork, including receptionist desk, display case and trim, are amazing. I hired VanderMeulen Builders to build a home for our family on Lake Michigan. They were recommended by our architect and I am very happy that we followed up on that referral. They were professional in every aspect. They helped us work through a budget, they provided firm and detailed estimates, and they met all deadlines. The craftsmanship and overall work quality was exceptional. I would hire them again and, in fact, I have. "I have done numerous projects with Vander Meulen Builders over the last 20 years.They have some of the best craftsmen in the area and do always a professional job at estimating, scheduling and delivering a great project. They also add value with their experience in craftsmanship and knowing comparative costs. It is a pleasure to recommend them." " Thanks for gathering the financial records on our project for our IRS audit. With much appreciation, you saved me hours of digging!" We love our new space! It made our home everything we wanted it to be. The workmanship of Jeff and Mike has been top notch. Thank you! Love our new living space! I am so appreciative and grateful again for the quality of work done. Nick was an absolute miracle worker because this was a difficult project. It was particularly helpful to me at this time. Thank you so very much! "Thank you very much for the great cement work in the basement of my Blue Star Farmhouse. As always, the work looks great! I really appreciate all the work you've done on that house. 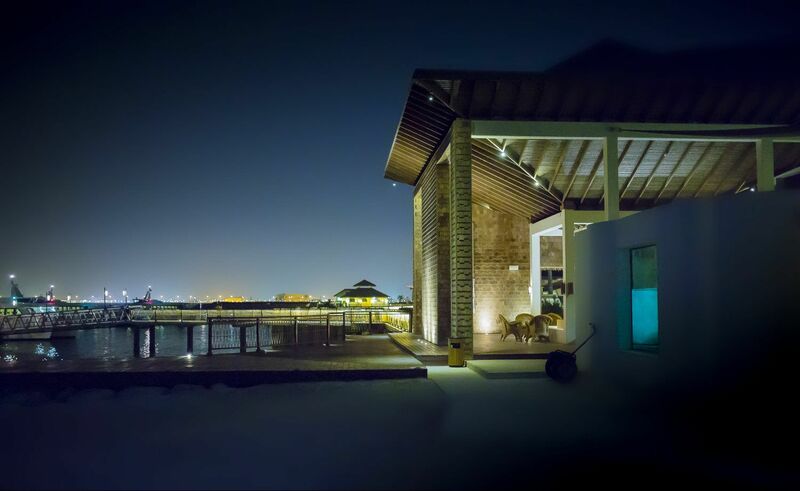 I know it's small projects and I so appreciate the quality of work." I arrived home a couple days ago to find on our island the most exquisite knives ever to grace our kitchen. I'm sorry I missed you but I do want to thank you for your gift. It is more useful than you could ever have known when you gave it to us. We are notorious amoung our children for having the worst kitchen knives possible, the kind that cut your fingers because they are so dull. Our son (foodie and gourmet cook) went so far as to carry his own leather packet of good knives to Michigan from Washington DC last Christmas because he refused to work with the knives in our kitchen. I've heard of the quality of Cutco cutlery. We will now be able to not only use them and think of you, but also to impress our family in a few weeks with your unexpected and much appreciated gift. Despite the unfortunate circumstances, it's been a pleasure to get to know you this year. We have appreciated your arriving at our cottage when you did that day in January! But we also appreciate your high standards for everyone and everything, your attention to detail, the quality of your work, and the cordiality of your crew; as well as your own congeniality and insights into our personal needs or issues and the process of reconstructing our cottage. Here's to the best sliced Christmas turkey ever!